Since the 1980s, “key school system” (KSS) in basic education has contributed to teaching quality and the development of some schools. However, at the same time it brings about many serious problems such as failure to attain educational objective, being away from the goal of education equity, arising students’ mental or emotional problems, lack of moral education, vicious competition among schools and so on. It can be said that the present educational problems are tied closely to “KSS”. 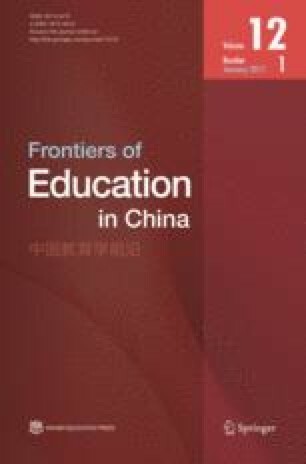 As a result, this paper attempts to do a deep reflection on it to promote the education reform of China.